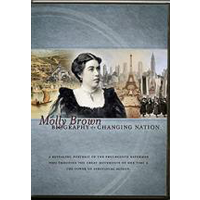 Molly Brown Biography of a Changing Nation a revealing portrait of the progressive reformer who embodied the great movements of her time and the power of individual action. 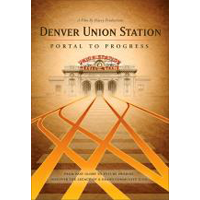 Molly Brown Biography of a Changing Nation a revealing portrait of the progressive reformer who embodied the great movements of her time and the power of individual action. 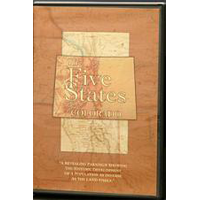 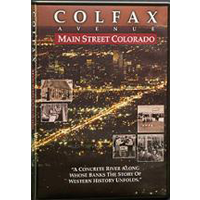 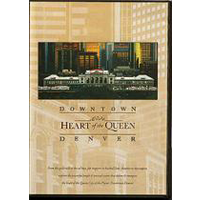 A film by the Molly Brown House Museum and Havey Productions with support from the National Endowment for the Humanities, Colorado Humanities, Historic Denver and others.